It appears that Samsung will fix that by embedding the fingerprint sensor inside the display rather than positioning it in the middle at the back of the phone. The patent was first reported by LetsGoDigital, which notes that the new technology is likely to appear on the Galaxy S9. The international patent was submitted in April 2017, while the Korean patent was filed during 2016. This shows that a screen embedded fingerprint sensor has been a long standing aim of the Samsung design team. This looks like the ideal place for the fingerprint sensor instead at the back or completely moving to another way of biometrics like Face ID. The Samsung Galaxy S9 is expected to be unveiled at CES 2018. As we have reported, the Galaxy S9 will be the first smartphone to have the Qualcomm Snapdragon 845 chipset, as per a deal with Qualcomm. 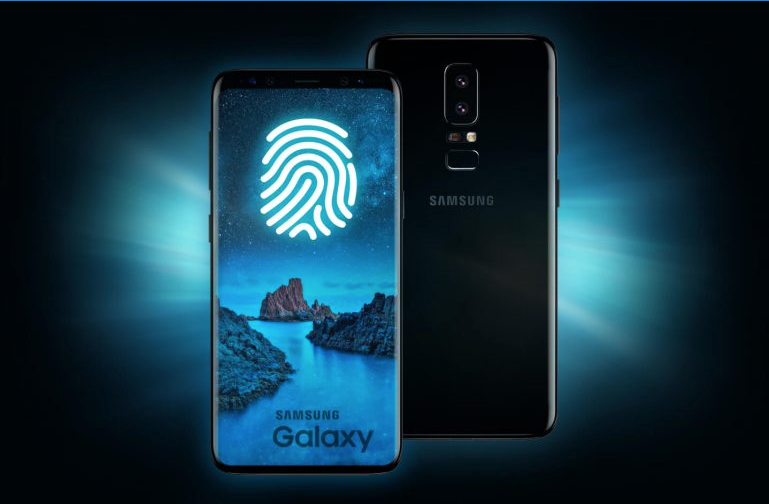 Other than that, the new smartphone is expected to be an incremental upgrade over the Galaxy S8 although, a screen embedded fingerprint sensor will mean that the Galaxy S9 will grab all the headlines at the time of its launch and might push Galaxy S8 users to upgrade to the Galaxy S9.